With the addition of 10 new properties, AAA has unveiled the coveted 2019 Five Diamond Award list totaling 121 hotels. This exclusive group represents just 0.4 percent of the more than 27,000 AAA Inspected & Approved hotels across North America. Following a rigorous evaluation that includes in-person inspections, anonymous overnight stays and, finally, review by a panel of experts as an additional step to ensure credibility, 10 hotels have been added as Five Diamond honorees throughout the past year. Of those, half were located in Mexico. Now Mexico has a total of 24 prestigious Five Diamond Award hotels. Banyan Tree Mayakoba (Playa del Carmen, Mexico) The unique mixture of Asian and Mexican architecture is stunning throughout. This gated resort, located on the famed Riviera Maya coast, blends untouched nature in a carefully maintained ecosystem. Montage Los Cabos (Cabo San Lucas, Mexico) This upscale property features several infinity-edge pools that blend in with the ocean and overlook the secluded beach. The impressive guest bathrooms feature indoor and outdoor showers. NIZUC Resort & Spa (Cancun, Mexico) This beautiful and expansive resort features rustic and elegant Mayan-inspired décor. The guest rooms are spacious with many custom furnishings and luxurious features. Rosewood San Miguel de Allende (San Miguel de Allende, Mexico) This colonial-style hacienda has gorgeous public areas and meticulously maintained gardens. The spacious guest rooms feature a refined colonial décor with a fireplace and terrace. The St. Regis Mexico City (Mexico City, Mexico) This gleaming hotel tower offers large rooms complete with high-tech conveniences and a butler. The views are stunning, with many overlooking iconic symbols of Mexico. Many of this year’s new Five Diamond honorees have received top marks in the past for their physical attributes that, although impressive, were not paired with AAA’s exceptionally high Five Diamond service expectations, until now. After demonstrating notable service enhancements for those in Mexico, Banyan Tree Mayakoba, NIZUC Resort & Spa, Rosewood San Miguel de Allende, and The St. Regis Mexico City, received the coveted fifth Diamond for the first time. 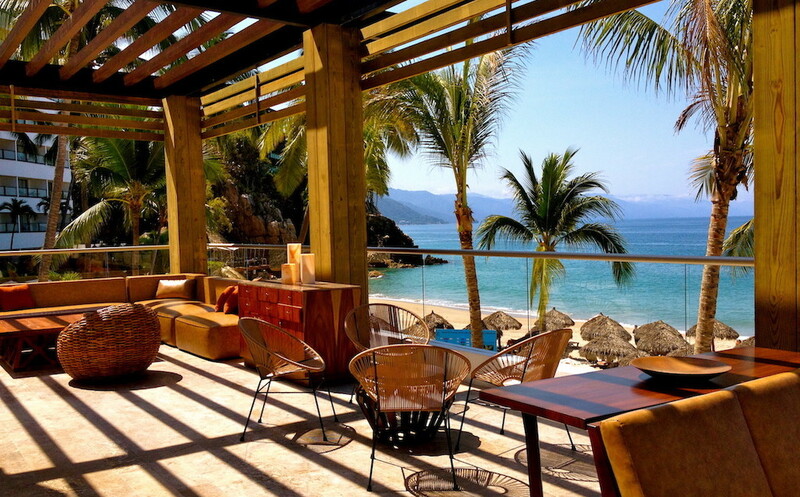 Others, like Montage Los Cabos, attained the AAA Five Diamond Rating shortly after opening within the past 12 months. In 2017, AAA awarded 17 hotels in Mexico with the AAA Five Diamond Award.